TIME chose Corazon Aquino as its Person of the Year for 1986, recognizing her central role in one of the most compelling dramas in recent history  the widowed housewife who avenges her husband's death by overthrowing the regime widely blamed for his murder. 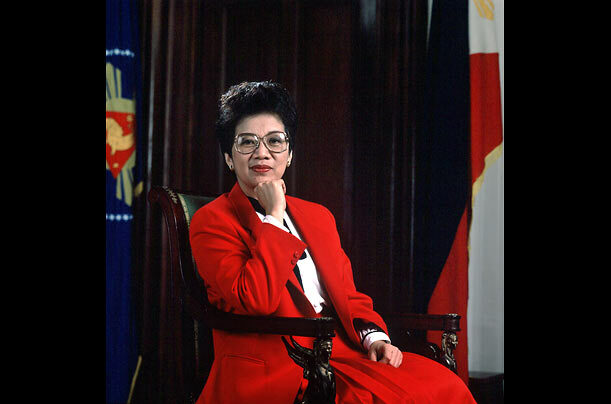 In February 1986, Aquino rose to the presidency of the Philippines after a popular uprising that forced Ferdinand and Imelda Marcos from power. She was the first woman to be designated TIME's Person of the Year since Queen Elizabeth II for 1952.